I made this card way back in November, but I thought it was weird to post during the height of Christmas cards. So I kept it in reserve until now. How cute is this little fox? This is one of those stamp sets that I keep forgetting that I own. Why do I do that? I love this little stamp set. 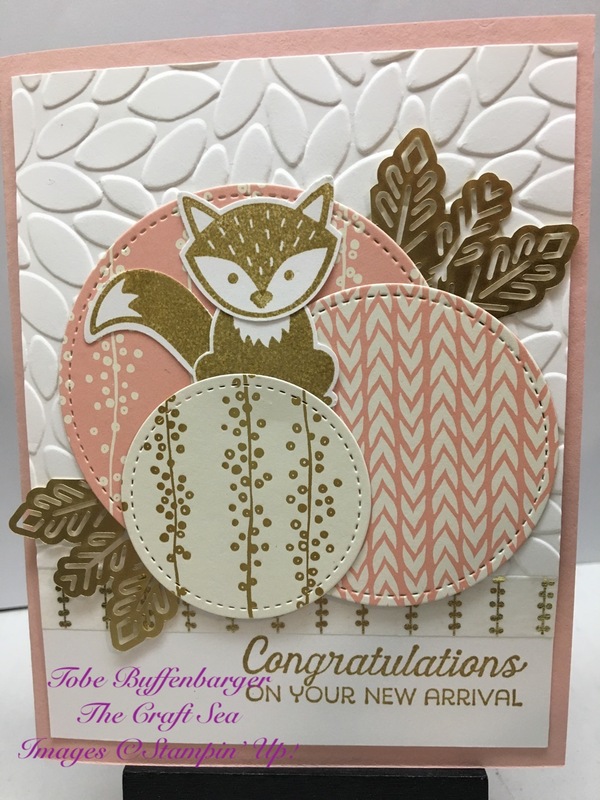 For this card, I stamped, punched, and assembled this cute little fox. From there, I picked a trio of paper patterns and added some texture with the snowflakes and embossing folder. I finished off the card with a sentiment and some pretty metallic washi tape.